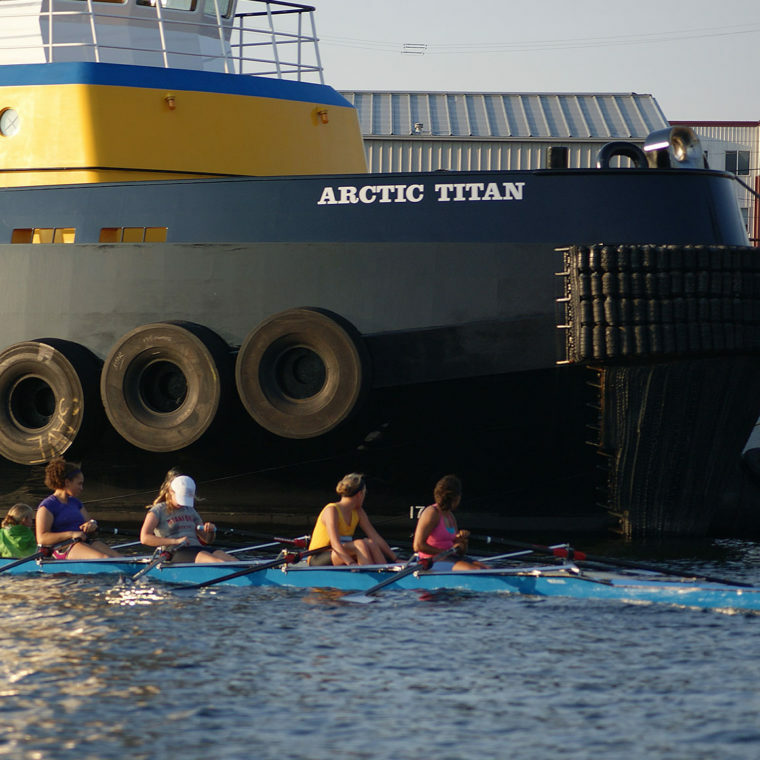 through the Lake Washington Ship Canal complex. 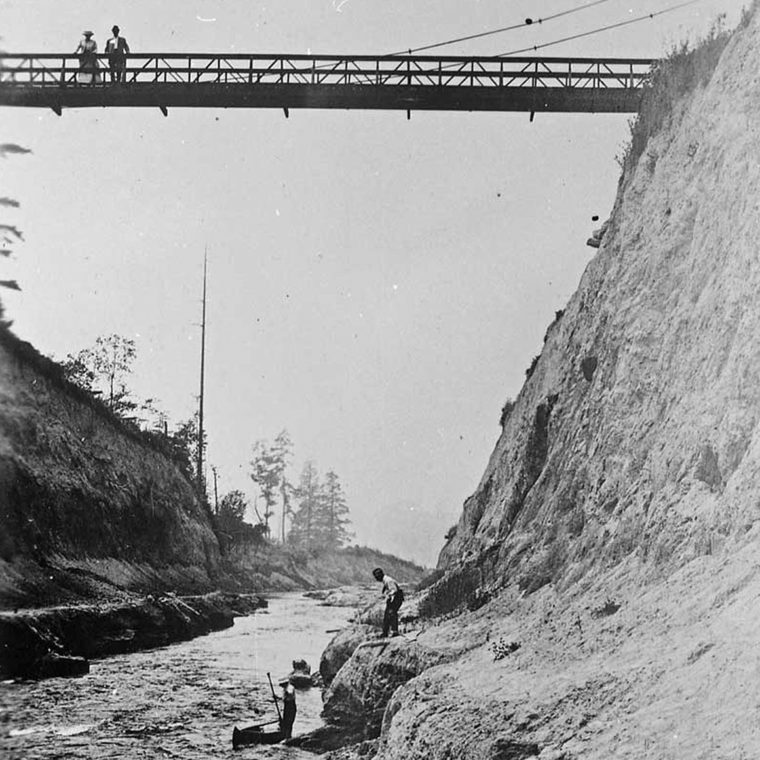 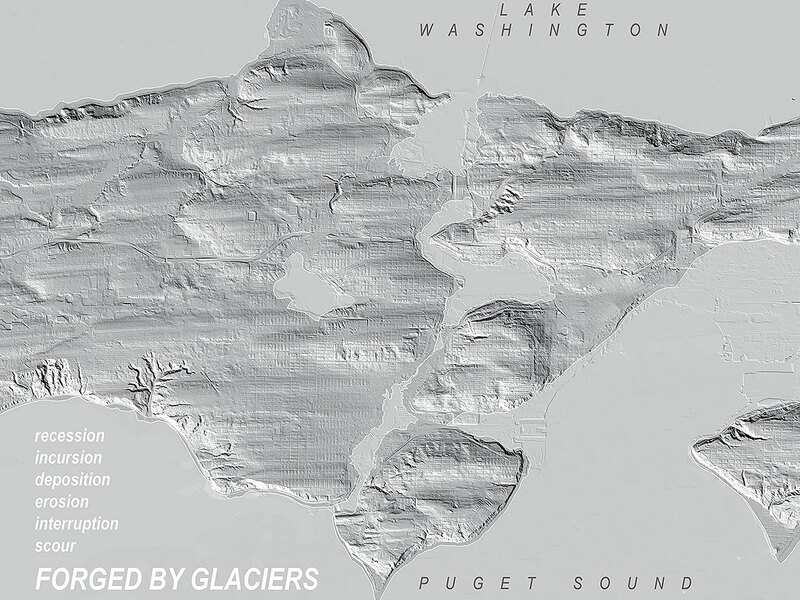 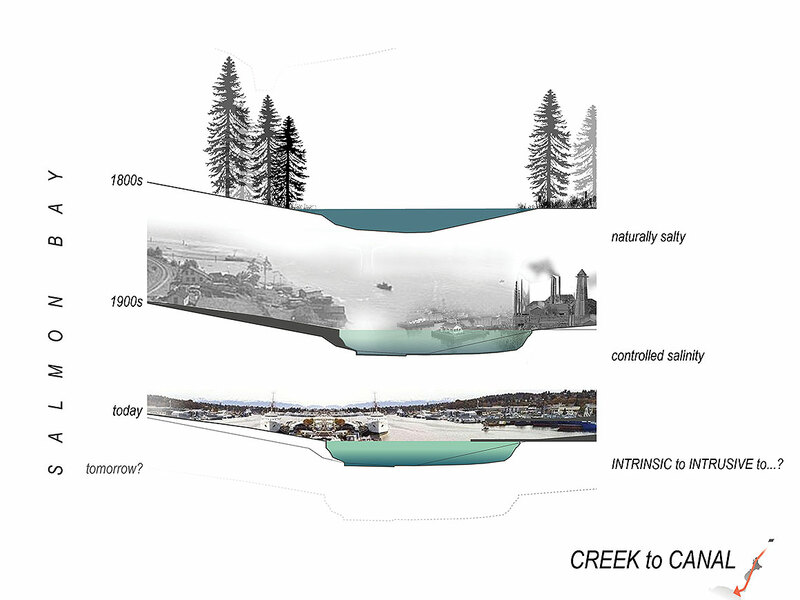 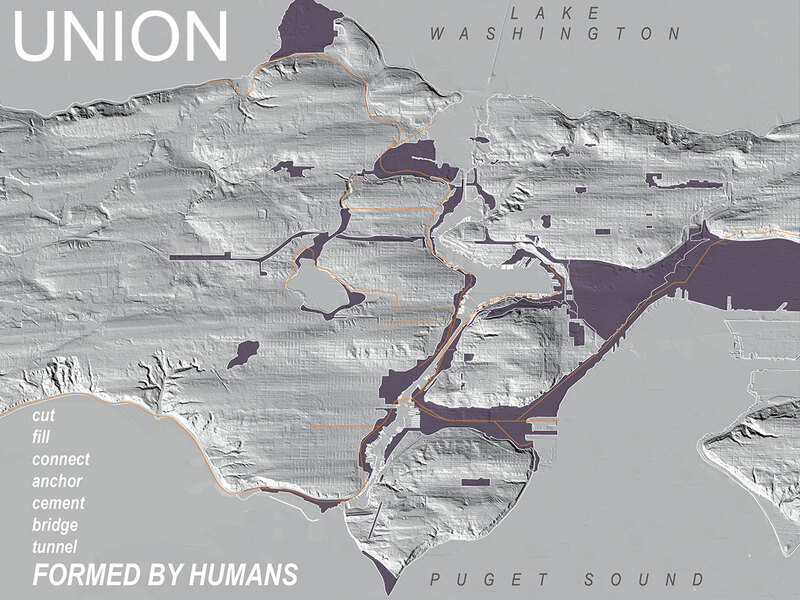 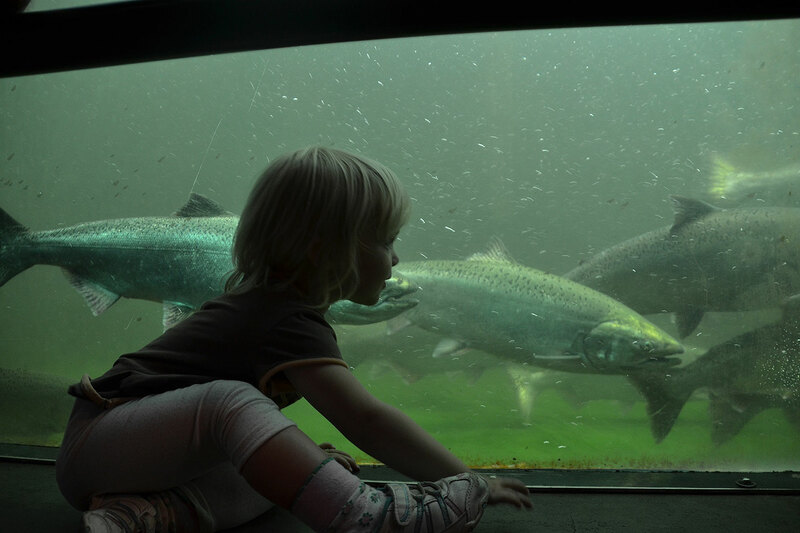 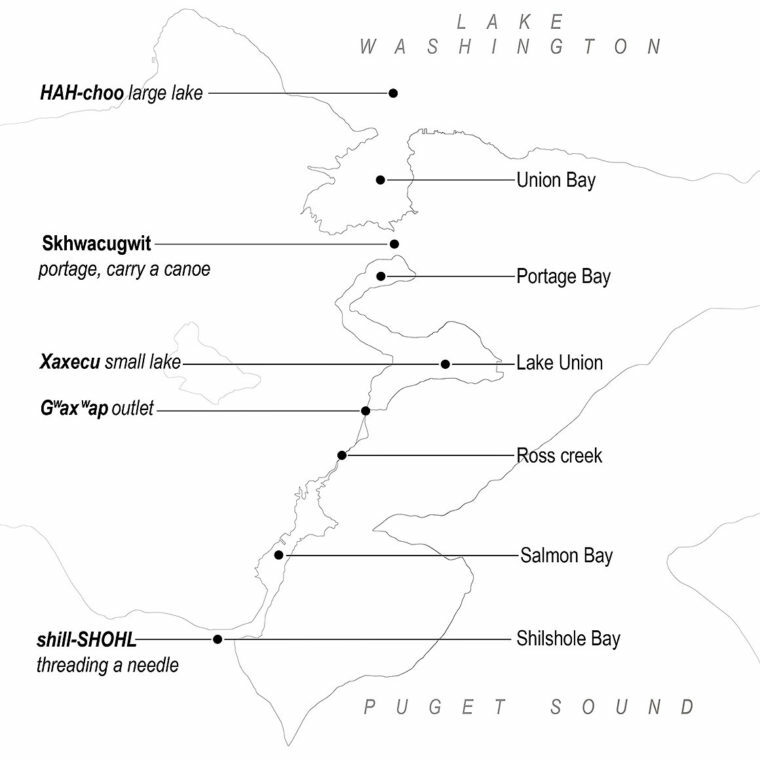 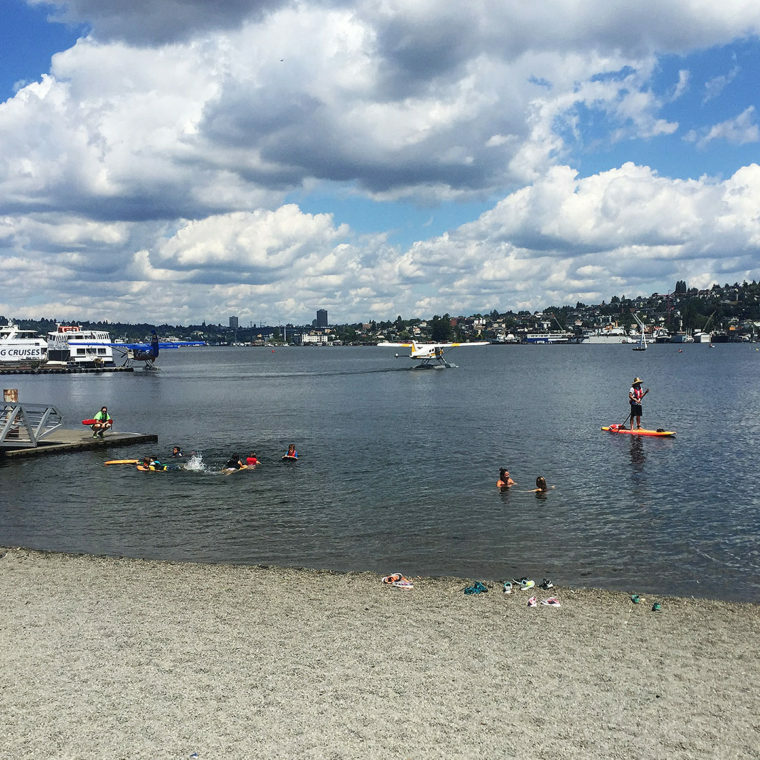 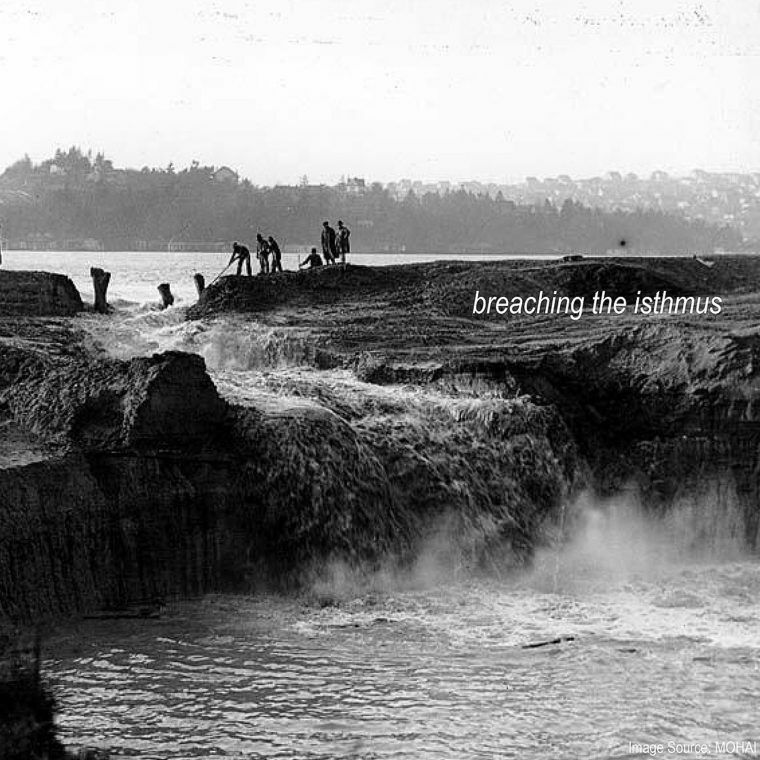 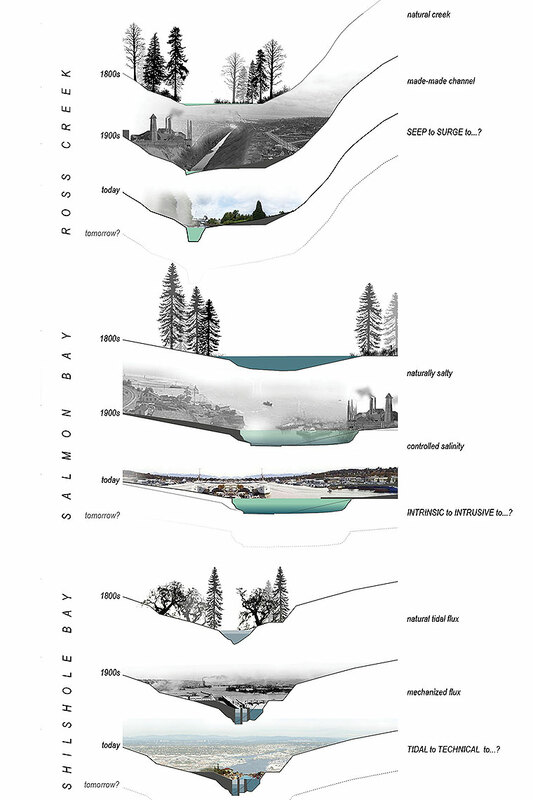 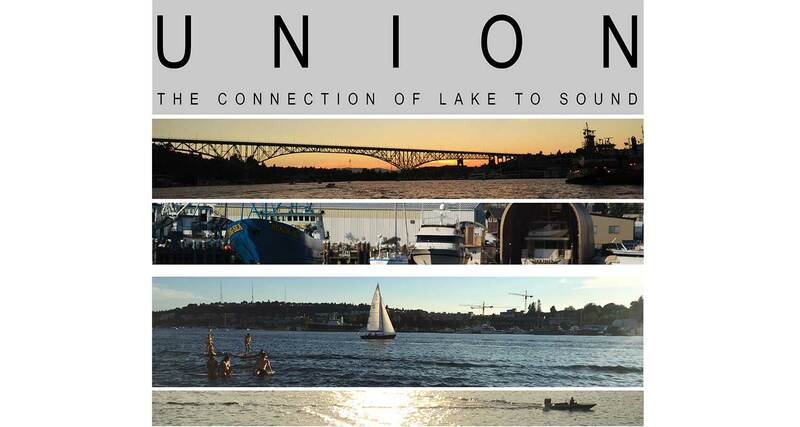 Union is a study of place, a human-created connection between Lake Washington, Lake Union, and Puget Sound through the Lake Washington Ship Canal complex. 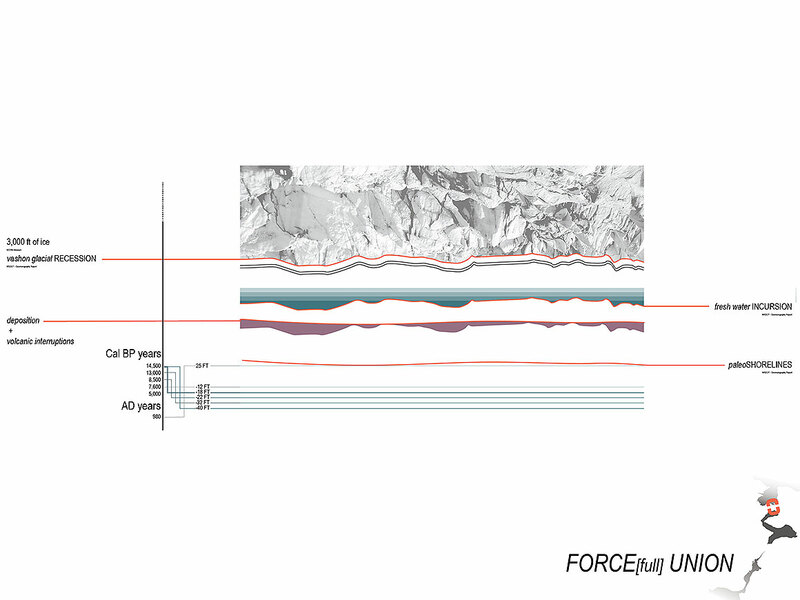 Driven by curiosity, impressions, and emotion, our study takes the form of words, images, data, graphics, and more. 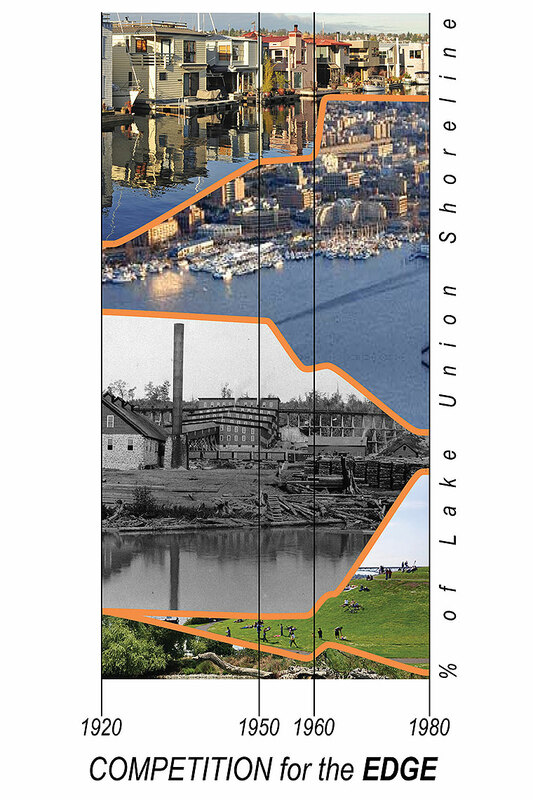 Union has given us the opportunity to see the view of Lake Union out our office windows with fresh eyes, ask questions, explore, and share with others the fascinating story of this much-loved treasure hiding in plain sight in the hopes of becoming ever-better stewards of this unique landscape.